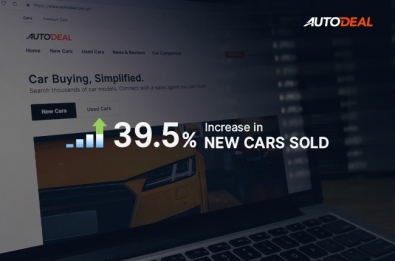 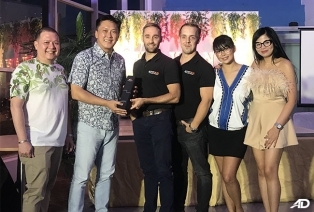 There are plenty of reasons for the recorded growth of AutoDeal.com.ph in the past year, including the essential increase in audience size and technology enhancements of the website. 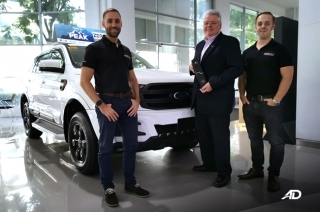 The partnership is a prime example of how to execute an efficient digital sales strategy. 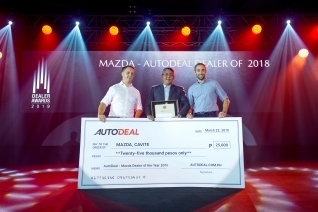 The annual dealer conference was attended by Mazda dealership principals, Mazda Philippines executives and Mazda Sales Agents nationwide. 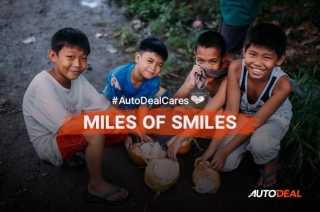 AutoDeal.com.ph gives back to the community with its various CSR campaigns. 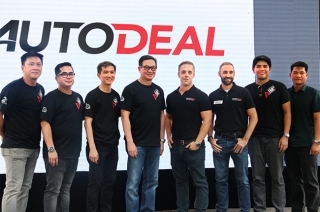 Which Toyota Dealers received the best sales feedback from AutoDeal car buyers in 2018? 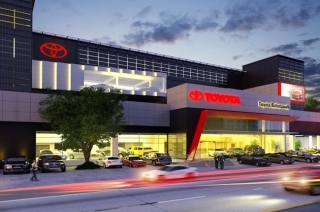 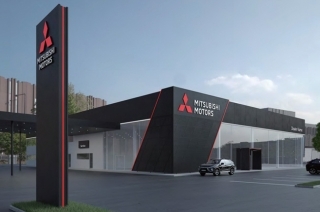 Life at the top of some of the country’s biggest-selling dealerships isn’t without its fair share of challenges. 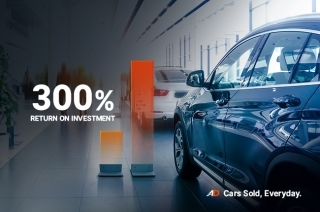 ROI margins were calculated based on an average estimated net profit per vehicle sold, excluding additional revenue derived from after-sales and servicing.